There has been much made about the death of the actor Anton Yelchin, star of hit films such as Star Trek and its sequel Into Darkness as well as many under the radar gems like Charlie Bartlett and Green Room, who was tragically killed when his Jeep Grand Cherokee rolled backward down a driveway and crushed him against a mailbox pillar. He will be remembered fondly for his roles on film but unfortunately, his death also ended up casting a large public spotlight on a problem with some models of Jeeps and other Fiat Chrysler Automotive vehicles. Last month we reported that FCA had been made aware of this issue and indeed had come under fire from the National Highway Traffic and Safety administration since last August. The problem stems from a new electronic gearshift, whose operation is has been compared with the likes of a video-game joystick. 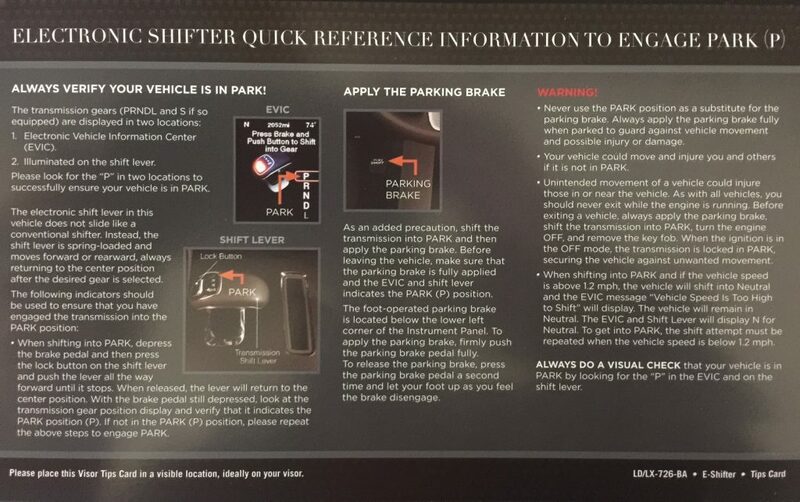 We previously reported the debate as to whether anything was actually wrong with this system or if it was purely user error but the one thing for sure is that far too many drivers to dismiss have found that this shifter leaves their cars in neutral as opposed to park. Now comes the big question as to why FCA never came up with a more permanent solution to this issue short of a total recall. In fact this shifter has found itself linked to hundreds of accidents and dozens of injuries and now is has been associated with a well-publicized death. It seems that the implementation of this solution is expected by July or August, according to a letter by Fiat Chrysler spokesman, Eric Mayne (New York Times). These types of rollaway accidents are both notoriously dangerous and in this particular case many insiders in the media, law enforcement and lawmakers feel that the investigation and recall took too long. 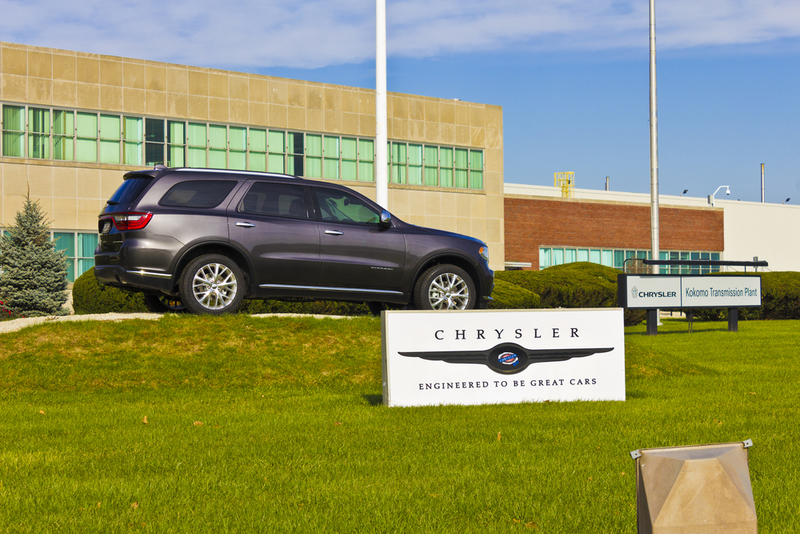 How Long Has Fiat-Chrysler Automotive (FCA) Kept Consumers in the Dark about This Issue? August of 2015 saw officials at the NTHSA bringing up 16 formal complaints regarding the shifter directly to FCA. All 14 owners experienced a situation in which their vehicle had rolled away when left unattended, with the shifter having not been put into the parking gear. What Are the FCA and NHTSA Not Telling Us? While the NHTSA and FCA have been deliberating this issue for almost a year, the actual details of their discussions are still not available to the public as of this writing. Back in November of 2015, allegedly responded to 10 pages of detailed questions from the federal regulator, but that response has not been published anywhere. The NHTSA spokesman, Jose Ucles, said on Tuesday, June 21 2016 that the regulators were still going through the filing process to remove “personally identifiable information” before publishing it. Based on corroborated reports, the affected vehicles equipped with the gear shifter include 2014-15 Jeep Grand Cherokees and some 2012-14 Dodge Chargers and Chrysler 300s. The mid-April recall ended up applying to over 812,000 vehicles in the United States, 52,000 in Canada, close to 17,000 in Mexico and nearly 249,000 in other countries that Fiat Chrysler has not publicly identified as of yet. Many insiders felt that the recall was the correct measure since at the time no deaths had been reported related to the shifter or affected vehicles. In fact, investigators are still looking into the exact cause of Mr. Yelchin’s accident yet the NHTSA made a public statement on Monday, June 20, 2015 that Yelchin’s his death was “the first fatality we’re aware of that may be related to this safety defect and vehicle recall.” (Associated Press). Fiat Chrysler had first introduced the gear-shifter design, called “the Monostable,” back in 2011. In the official press release, FCA marketed the design benefits included the elimination of “high efforts in shifting…smoothness of garage and parking lot shifts.” The actual shifter and transmission were provided by the German parts supplier, ZF. Last month we talked about how the shifter design was unusual in that the stick does not move to a different position with each gear instead always returning to a center position with only a display indicating which gear the vehicle is in. The NHTSA felt that the shifter design was “not intuitive and provides poor tactile and visual feedback” (New York Times). In response to their discussion with the NHTSA as well as criticism in the industry, FCA not only set about their recall of affected models, they have since outright discontinued it for 2016 models. This recall was interesting since as far as has been reported it did not actually involve a mechanical or electronic failure, rather it has been referred to as an “ergonomic issue” from a design new design whose operation is widely considered un-intuitive for drivers. Last year, the NHTSA publicly chastised the company for delaying recalls in almost two dozen cases going back to 2013 and affecting millions of vehicles. “This represents a significant failure to meet a manufacturer’s safety responsibilities,” Mark Rosekind, the head of the safety agency, said in as statement to the press (Associated Press). In the wake of actor Anton Yelchin’s much publicized death, and subsequent investigations, FCA has since publicly promised to speed recalls and pay penalties that could amount to $105 million. Mr. Mayne, a Fiat Chrysler spokesman, issued a statement that prior to this incident, FCA was following the government mandate and was “doing a better job” (New York Times). Mayne cited that in May 2016, FCA recalled one million more vehicles with deadly Takata airbags ahead of a schedule set by federal regulators. Will FCA manage to resolve this issue? Or is this even an issue they and the NHTSA are equipped to resolve in the first place? The story is ongoing and we will continue to update our information as sources release additional news surrounding both the Fiat-Chrysler shift recall and the untimely passing of beloved actor, Anton Yelchin. Our deepest sympathies go out to Mr. Yelchin’s family, friends, and fans who are grieving his unfortunate and premature passing. On behalf of everyone at Endurance, we send our sincerest condolences.